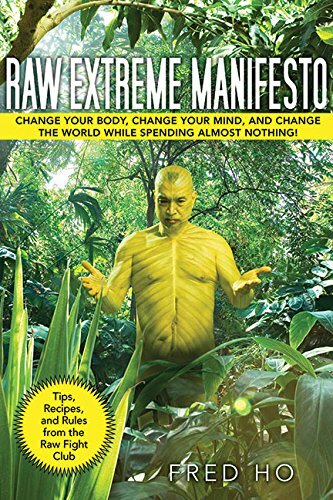 Want to go raw, but not sure how to start? 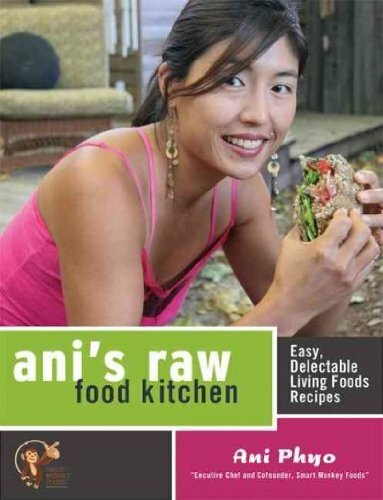 Ani's Raw Food Essentials offers easy transitional recipes--using the equipment you already have in your kitchen. Looking for innovative meals that are healthy and delicious? 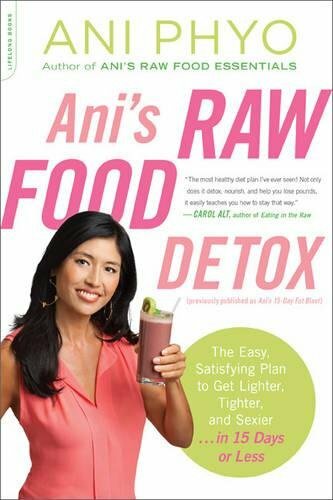 Ani offers everything from comfort classics like nachos and burgers to more gourmet dishes like risotto, angel hair pasta, and her you-won't-believe-they're-raw desserts. 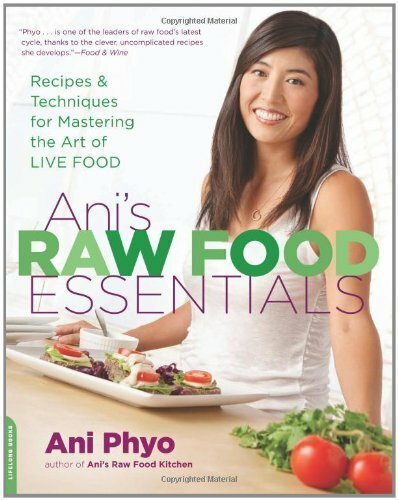 Ani's Raw Food Essentials once again proves that you don't have to sacrifice taste to reap the benefits of raw foods and a greener lifestyle. You can have your cake and eat it too with Ani Phyo's innovative, delicious desserts. From cobblers to cookies, pies to cupcakes, Chef Ani's easy-to-make sweets are wheat-free, gluten-free, dairy-free, processed sugar-free, and cruelty-free. Deceptively simple, these treats pack loads of flavor and nutrition in every bite. Substituting these mouthwatering desserts for traditional baked ones will give your body much-needed nutrients while sacrificing none of the flavor. 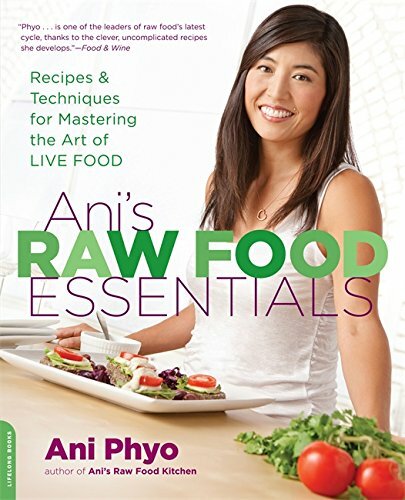 With lists of essential tools, key ingredients (including superfoods” that enhance flavor and nutrition), full-color photos, and gorgeous design, Ani's Raw Food Desserts proves you don't have to sacrifice taste or style to reap the benefits of raw foods.With recipes for: Raspberry Ganache Fudge Cake, Lemon Pudding Filled Coconut Cupcakes with Shaved Coconut Topping, Mango Sorbet on Macaroon Tartlets, Chocolate Crunch Cupcakes with Molten Mint, Fig Tartlets with Frangipane Cream, Oatmeal Raisin Cookies, Mulberry Pecan Cookies, Spiced Blueberry Cobbler, Pear Ginger Crisp, Nectarine-Raspberry Crumble, and Filled Chocolate Truffles. 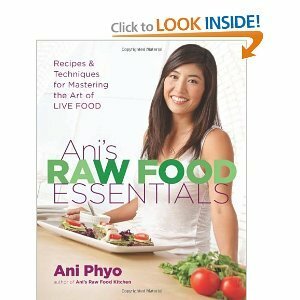 You've been to her kitchen, enjoyed her desserts, and mastered the essentials; now go with raw food goddess Ani Phyo back to her roots for the first ever Asian raw food cookbook. 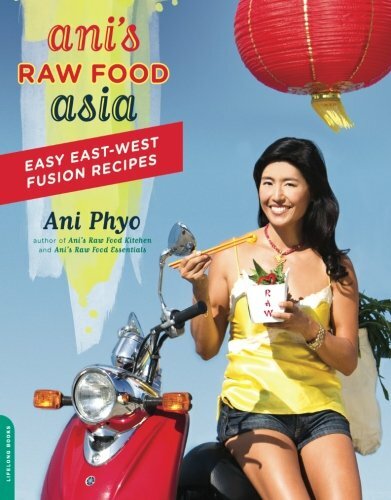 Along with recipes from Korea, China, Japan, Thailand, Vietnam, India, Indonesia, and Hawaii and background information on traditional dishes, Ani's Raw Food Asia also offers essential tips on green living, well-being, longevity, fitness, beauty, and entertaining as inspired by a healthy Asian lifestyle.Recipes include: Mixed Vegetable Skewers with Almond-Butter Sauce, Creamed Curry Saag, Vegetable Tempura with Orange Lemongrass Dipping Sauce, Marinated Shiitake Mushroom Dumplings, Corn Fritters with a Hot and Sour Cucumber Dipping Sauce, Dosas, Moo Shoo Vegetables, and more. Slightly used, minor shelf wear. Copyright © Wholesalion.com 2019 - The Best Prices On Anis Raw Food Online.